Our thoughts are with Kevin and Tracey at this difficult time. 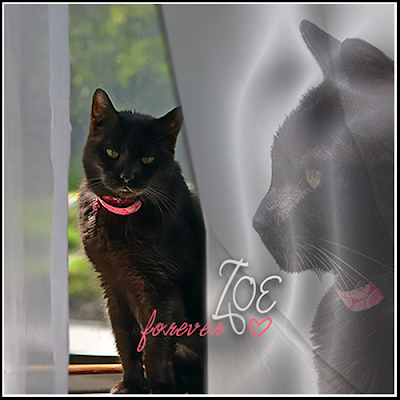 We know dear Zoe's spirit will live on and is always close by. We were very sad to read about Zoe. Thank you so much, Athena and Mum Marie. You are such great friends, and your kindness is a great comfort to us as we mourn our sweet baby Zoe's passing. Beautiful tribute to Zoe. We'll miss her.